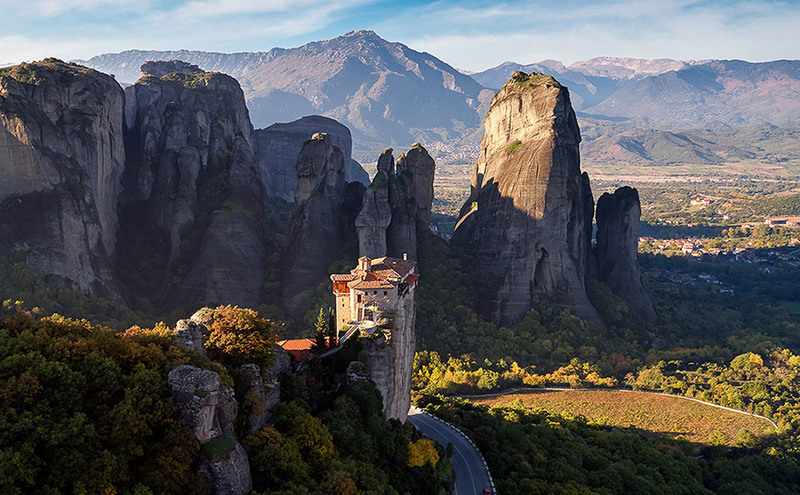 With over fifteen years in the tourism business, Enjoy Greece Tours serves visitors with a range of private trips and transfers in Athens and beyond. The company provides a safe, reliable, and efficient way to move around the Greek mainland and discover notable places like the Acropolis, Delphi, Meteora, Corinth Canal, and many others. There are half- and full-day tours to choose from, as well as multi-day trips for those wishing to expand their experience and see and do more on vacation. 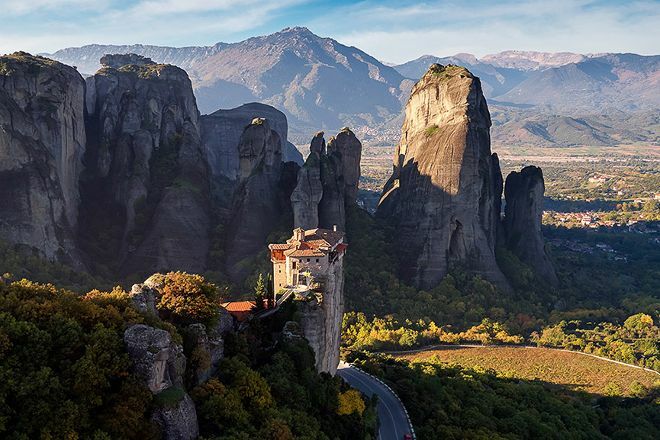 Consider spending a few days following in the footsteps of ancient Greeks at some of the country's top archeological sites, or sign up for a Christian tour to see some of Apostle Paul's preaching destinations. 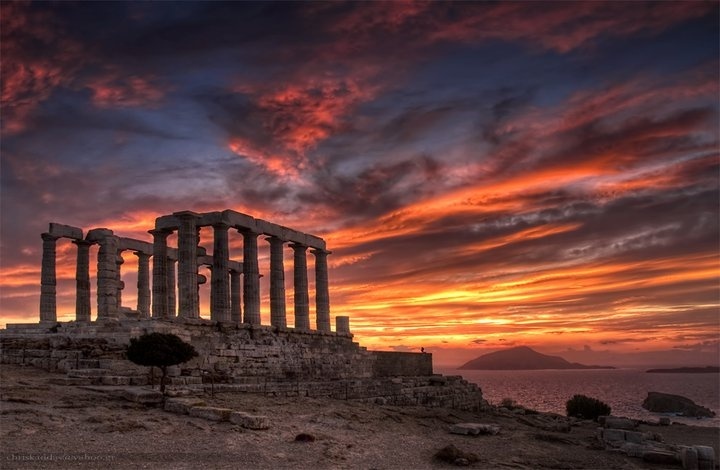 Enjoy Greece Tours is just one of the many highlights you can arrange to see using our international travel planner, Athens Edition. 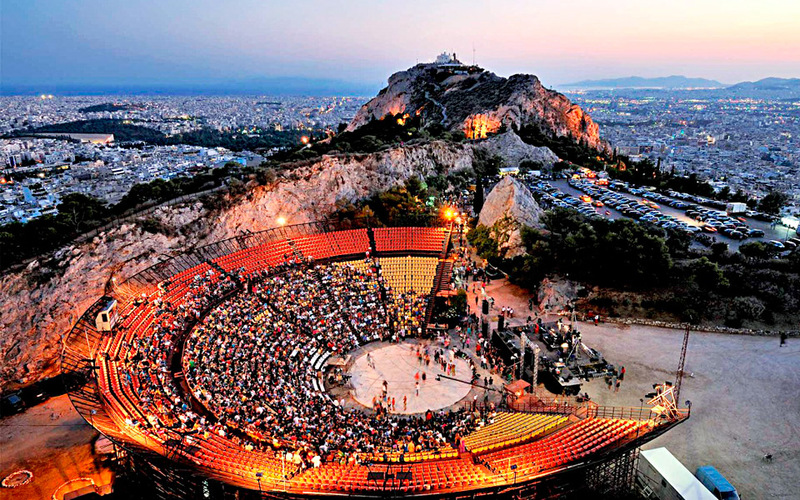 I had a marvelous time sightseeing the best places in Athens. Really impressed by the driver assigned by Enjoy Greece Tours. He was the most patient and friendly guide, one could ask for.